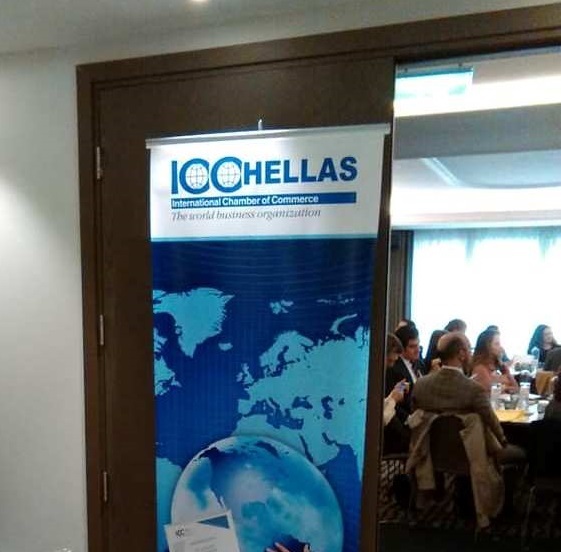 On March 5th, Drakopoulos participated at the “Present and Future of Greek Arbitration Law” workshop, organized by the International Chamber of Commerce. 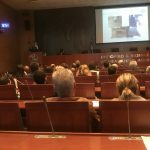 The event was attended by more than 140 delegates and 22 speakers. 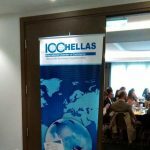 The workshop was divided in two sections, focusing on the prospects of international arbitration in Greece and the need to revisit Greek arbitration law.